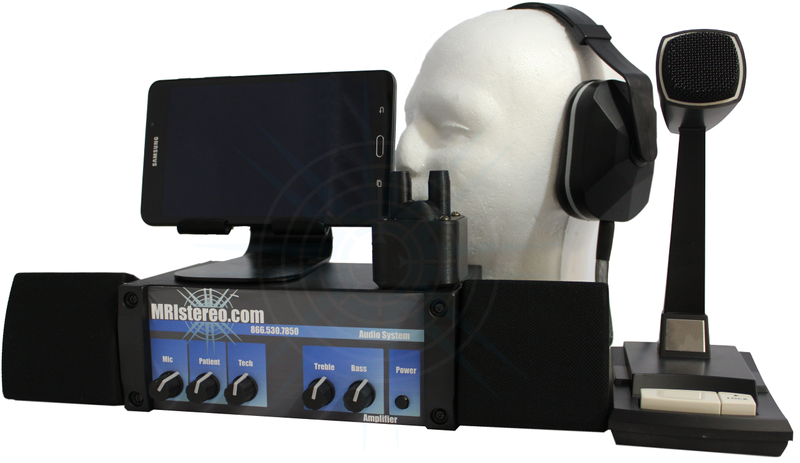 MRI Stereo, our entry-level priced Audio System includes Compact Stereo System and Desktop Mic that allows tech-to-patient communication. The sound system comes equipped with a transducer that makes it easy to interface between the control room and magnet. This customizable system can be upgraded with patient side mic or alarm. The MRI-safe sound system enhances patient experience and is perfect for any inpatient and outpatient facility. Note: * Warranty can be extended up to 5 years at additional cost.